The technology sector has seen some incredible growth stories, with massive payoff for investors. There are success stories among tech stocks, like Apple (NASDAQ:AAPL), a company that literally started in a garage, but eventually grew to a giant whose stock value at one point last year pushed its market cap over $1 billion. However, change can come rapidly in the tech industry, and companies that don’t innovate — or that react too slowly to developing trends — can quickly be left behind. Which tech companies are currently at risk? 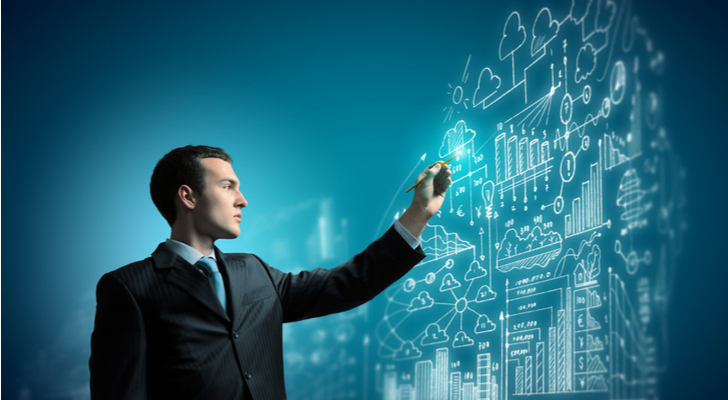 Here are 10 tech stocks that rely heavily on a product with a cloudy future. Apple is the poster child for tech success, but there’s a weak link in the company’s story. Most of that phenomenal AAPL stock growth has come thanks to the success of the iPhone. Starting in 2007, the iPhone radically transformed Apple. Even in Q1, when slowing iPhone sales meant AAPL booked a year-over-year revenue decline of 5%, iPhone sales generated nearly $52 billion — dwarfing the company’s next largest division (Services) which recorded $10.9 billion. That slowdown in iPhone revenue isn’t a fluke. The smartphone industry in general is seeing a decline in demand at the same time that Chinese manufacturers like Huawei are moving into leadership positions. 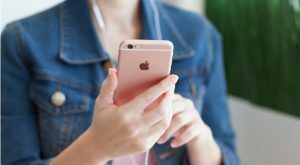 The iPhone isn’t going to go away, but it’s not clear at this point just how quickly sales might decline. The one thing that is clear? AAPL stock’s days of depending on endlessly expanding iPhone sales are clearly over. Facebook (NASDAQ:FB) grew into a tech industry giant by becoming the social network site of choice, then monetizing that popularity by selling advertising. However, the company has been embroiled in controversy over issues ranging from privacy violations to accusations of election influence. The mess has impacted FB stock, and fixing the problems seem like an insurmountable task. At this point, Facebook seems to be thinking that a pivot away from being a social network toward private messaging may be the key to its future. Netflix (NASDAQ:NFLX) rode the video streaming wave to become a tech titan, with 139 million paying subscribers and a $165 billion market cap. That success has come at a cost, though, as competition for those customers begins to heat up. Netflix has had little problem growing its subscriber base despite competition from services like Amazon’s (NASDAQ:AMZN) Prime Video. However, in 2019, two new players are entering the market, and they are very big fish. Disney (NYSE:DIS) is launching its Disney+ streaming service this fall, with a massive catalog of TV and movie programming — while simultaneously pulling its Marvel and Star Wars content from Netflix. As if that wasn’t bad enough, Apple is announcing its own video service. Apple has both deep pockets to spend on content and marketing, and over a billion Apple devices in circulation where it can put its own service front and center. Will the increased competition lead to a shakeout in the video streaming industry that hits Netflix? At this point, the future is up in the air. Qualcomm (NASDAQ:QCOM) is facing challenges to its chip-making business on multiple fronts. The company is embroiled in a lengthy and costly legal battle with Apple, and sales of iPhone modems have been a victim of that fight. 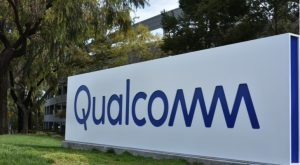 The company has also been fined by regulators in several countries for anti-competitive business practices, and those rulings have the potential to impact Qualcomm’s future technology royalty revenues as well. Microsoft (NASDAQ:MSFT) is hardly a company that’s in trouble. In fact, the PC pioneer has been on a tear the past few years, with Microsoft stock climbing to the point where it eclipsed Apple in market cap to close out 2018 despite the fact that MSFT essentially missed out on the entire smartphone revolution. However, some of the company’s long-time key products do have a future with big question marks. Windows revenue is tied to PC sales, and that market has been in decline for the better part of a decade. Another question is Office. The company’s productivity suite has been a cash cow for decades, but in the “post-PC” world, Microsoft has released free versions for mobile devices. Google is taking over the education market with Chromebooks running its Chrome OS and Google G Suite, and has designs on the business world as well. At the same time, Microsoft is actively pushing subscriptions to Office 365 over purchasing Office outright. There are a lot of variables in play and that introduces a lot of uncertainty into the future of those two key Microsoft products. 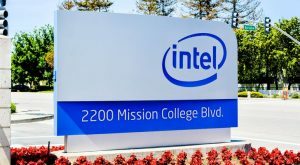 Intel (NASDAQ:INTC) is one of the original tech stocks, but the storied chipmaker’s computer processors are facing an uncertain future. The company has had to deal with PC sales that have been declining for much of the past decade. It tried to catch the smartphone wave, but its mobile processors were no match for Qualcomm’s Snapdragon. Now Intel’s remaining PC business faces a triple threat. A resurgent AMD (NASDAQ:AMD) has begun to eat away at Intel’s market share. 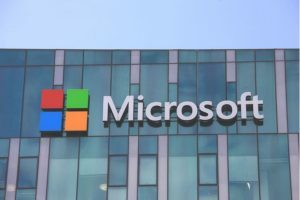 Meanwhile, Microsoft is continuing to develop a version of Windows that will run on ARM-based computers. And Apple is widely expected to ditch Intel CPUs in its Mac computers in the next few years, in favor of its own custom chips. 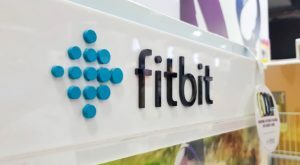 Fitbit (NYSE:FIT) helped to kick off the fitness tracker craze, but quickly found itself caught between the Apple Watch and cheap Chinese fitness trackers. In the space of several years, the company went from wearables market leader to a current third place, despite adding smartwatches to its product line. Fitbit has strung together several good-news quarters, but with FIT currently trading down 87% from its 2015 highs, investors aren’t convinced that its fitness trackers and smartwatches have a solid future. In 2016, action camera maker GoPro (NASDAQ:GPRO) tried to move from being a single-product company to one with multiple product lines with the launch of its Karma drone. Diversifying its product mix was a good move, especially with the camera industry being pounded by smartphones with their built-in cameras and drones becoming a hot commodity. But the Karma was a flop. GoPro ended up cancelling its drone business after two years and laying off hundreds of workers. With the release of the Hero 7 Black just in time for holiday sales, in February GoPro reported its first quarterly profit since 2017. But smartphone cameras just keep getting better, smartphones are getting more water resistant, and cheap action cameras on Amazon are tempting for consumers. Those factors mean the future of GoPro’s action cameras is far from certain. Twitter (NASDAQ:TWTR) is another social media giant that is under fire. Issues include bot accounts, abusive users, slowing user growth, continued backlash over its 2016 decision to kill short video app Vine, and — along with Facebook — accusations the platform was used to help influence the last election. Adding to those challenges is the fact that Twitter is still figuring out monetization. Q4 2017 was the company’s first profitable quarter ever, despite being founded in 2006 and publicly traded since 2013. Its expansion into video with offerings like Vine (dead), Periscope (struggling) and NFL football live-streaming (lost to Amazon) hasn’t yet paid off in a big way. 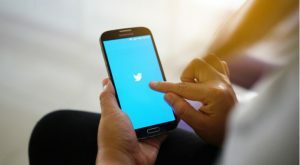 With social media giants in general under scrutiny and in a constant battle to sign up new users, who knows if people will still be tweeting in a decade? 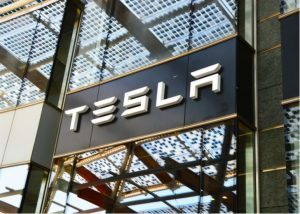 In many ways, Tesla (NASDAQ:TSLA) is a victim of its own success. The company has almost single-handedly kicked off consumer demand for all-electric cars. At the same time, it’s also at the forefront of self-driving auto technology. The problem is that the growing market for high-tech, electric cars that Tesla helped to create is now big enough that traditional auto makers are moving in. Autonomous technology is going mainstream and in recent testing, Consumer Reports ranked GM’s (NYSE:GM) Cadillac Super Cruise system ahead of Tesla’s Autopilot. The big question facing Tesla is whether a future where virtually every auto maker offers an all-electric car, and autonomous tech is widespread is one where it can be viable. Or will it join other companies that were pioneers that got crushed or absorbed by established players once they caught up? 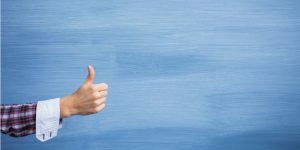 Article printed from InvestorPlace Media, https://investorplace.com/2019/03/10-tech-stocks-whose-key-product-faces-an-uncertain-future/.